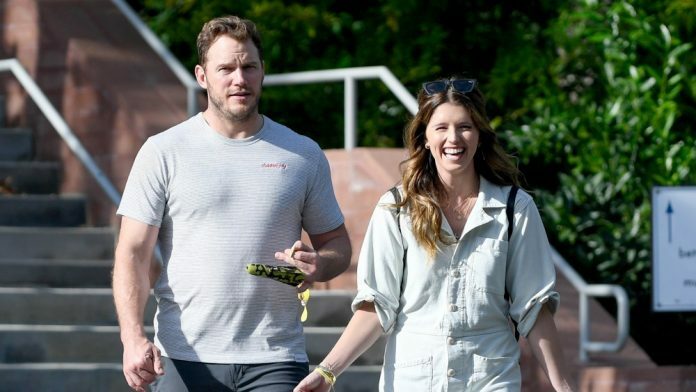 – Chris Pratt was straight up about his family plans with fiancée Katherine Schwarzenegger, after he proposed! He even elaborated on what else he hopes his ‘future’ will look like. Expanding their family? Chris Pratt seems in the baby-making mood. 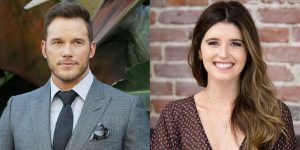 In an interview with ET, the Guardians Of The Galaxy star revealed that he’s looking forward to having several children with his future wife, Katherine Schwarzenegger. The 39-year-old actor and his Lego Movie 2: The Second Part co-star, Elizabeth Banks, at the movie’s press day in Los Angeles on Friday, where Pratt opened up about how he sees his future. “I always want to be that guy that works to live, not lives to work. I think [I want to spend] just a lot of time at the farm and a lot of time catching a lot of fish and seeing lots of sunsets,” he added. 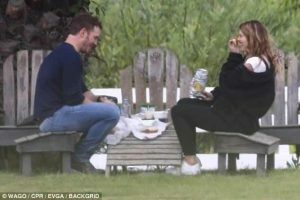 Pratt announced his engagement to Schwarzenegger on Jan. 13, six months after they were first spotted together on a date. While the couple has since remained private about their relationship — Schwarzenegger’s mom, Maria Shriver, joked earlier this week that while her daughter is “super happy,” she’s under “strict instructions not to talk about it” — Pratt couldn’t help but accept some congratulations, and gush a little about his fiancee. “I’m a lucky man,” he told. The actor is already dad to 6-year-old son Jack, whom he shares with ex-wife Anna Faris. While Jack might have to wait a little while for future siblings, he couldn’t be more excited about The Lego Movie 2, which comes out in a couple of weeks. The Lego Movie sequel sees Emmet (Pratt), Lucy (Banks), Batman (Will Arnett) and their friends take on a new threat, LEGO DUPLO ® invaders, from outer space to restore harmony to the LEGO universe. The new movie will test the group’s courage, creativity and Master Building skills to reveal just how special they really are. A source previously that Jack gets along well with Pratt’s new fiancee, who also has the approval of Faris. On a recent episode of her Anna Faris Is Unqualified podcast, the actress revealed that her ex had given her a head’s up that he proposed.  Faris was not the only one in the couple’s lives who could see the proposal coming despite their seemingly fast courtship, the model’s family reportedly were expecting them to end up together from the start. 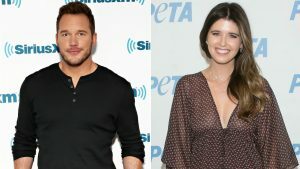 Pratt reportedly asked Shriver, along with her dad Arnold Schwarzenegger, for permission before proposing to their daughter. Pratt and Schwarzenegger are both deeply religious. A source told that her Christianity is one of the things that attracted him to her. According to Source, the couple has gone to church together several times ever since they started dating last year. Pratt has long been very open about his faith and has often shared stories about how Christianity changed his life. As Beliefnet notes, the actor has said that his big break came after he met a man who told him that he should accept Jesus into his life because he was “destined for great things.” Pratt ditched his friends that day and ended up joining Jews for Jesus. A short time later, he landed his first acting role after he was discovered by a director during a shift as a waiter. Katherine’s embrace of Christianity wasn’t so dramatic. People Magazine reports that she grew up Catholic, but that she and her family attended non-denominational Christian churches throughout their lives as well. Reportedly the couple is already thinking about wedding dates, so it may not be a very long engagement. One source said that they’re leaning toward having a summer wedding. As for the location, the insider disclosed that they’re considering having their nuptials in Martha’s Vineyard. It’s a place that’s reportedly close to Schwarzenegger’s heart because she spent several childhood vacations there. And her mom is expected to be very hands-on when it comes to the planning. The Lego Movie 2: The Second Part hits theaters on Feb. 8. Next articleLEAKED: Nokia 1 Plus Render, Specs, Said to Run Android Pie- Can it compete with Redmi GO?